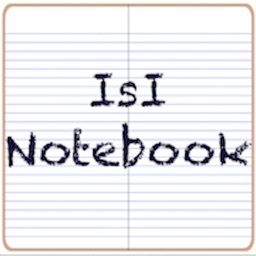 With IsI Notebook you can quickly write and read notes. 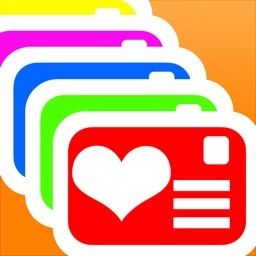 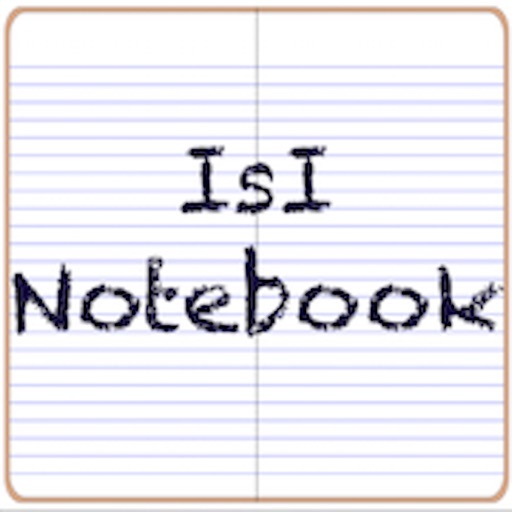 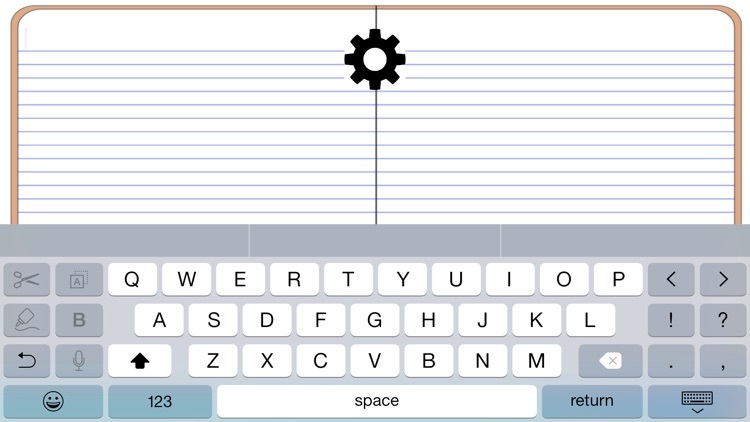 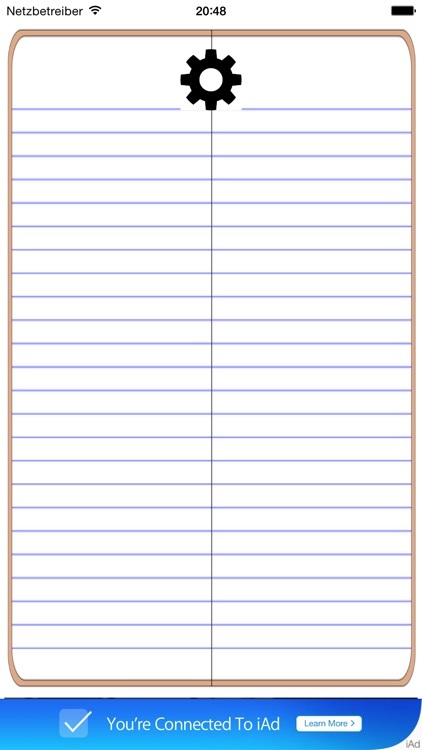 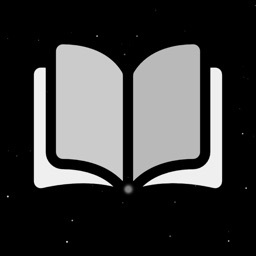 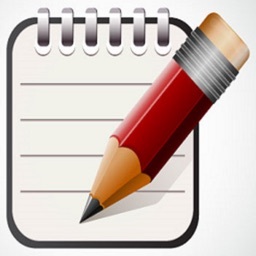 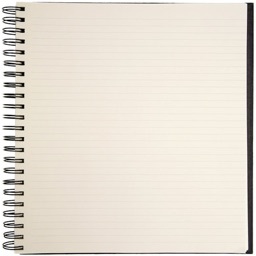 IsI Notebook is a small notepad app. 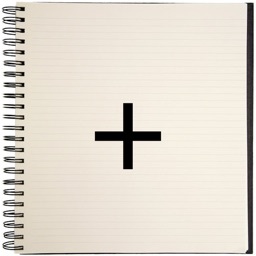 With IsI Notebook data can be stored and retrieved rapidly on two different notepads. 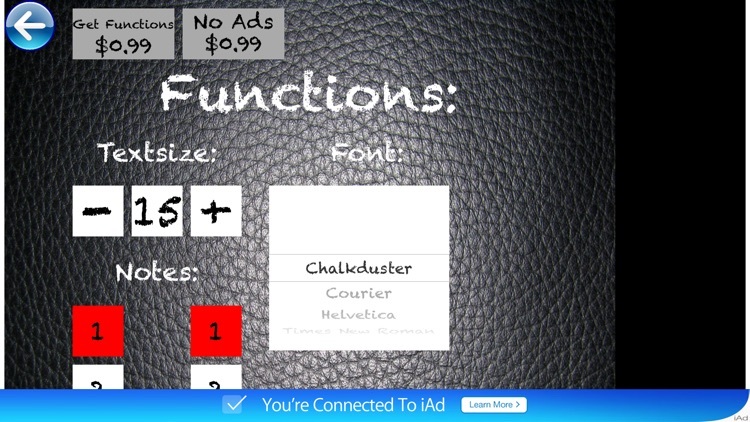 As in-app purchase more functions can be activated. 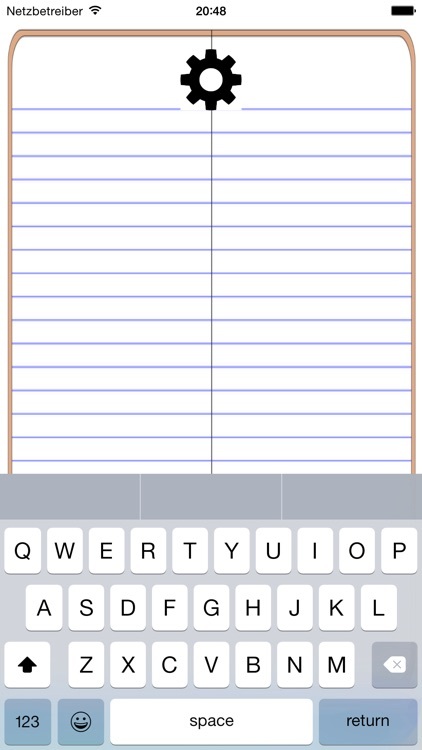 For just 99 cent each user has access to 3 more notepads (6 in total) and can change the font size and font (5 different fonts). 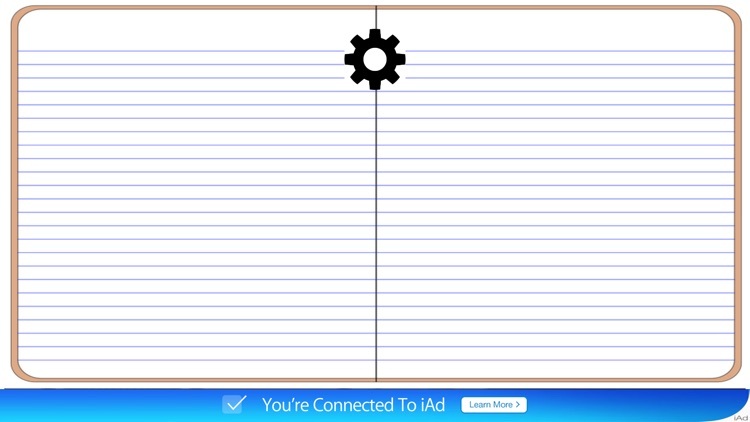 You also have the option to remove all ads from the app.